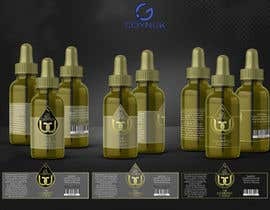 This is a contest to make a label design for our e-Liquid brand. 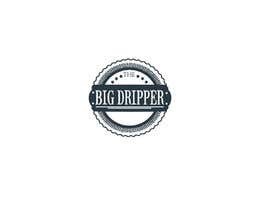 The name is "The Big Dripper", I've attached our finished logo. 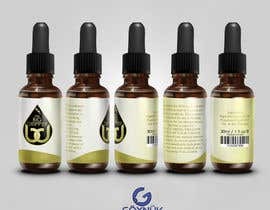 What we want is a label design, this label will be 3.7 inches by 1.7 inches and go on a clear glass bottle. This product has NOT been evaluated by the FDA to treat or diagnose any disease or condition. 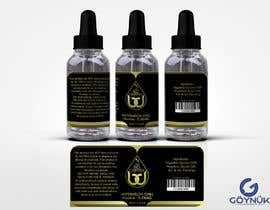 This product is not intended for use in smoking cessation or for any therapeutic use. Nicotine is a poison. DO NOT DRINK, SWALLOW, OR PUT ON YOUR TONGUE. If swallowed seek medical attention immediately. In case of contact with eyes rinse immediately with plenty of cold water and seek medical advice. Keep away from children. ^This can be written sideways or up and down, and can be very small. Small enough that on a 3.7 by 1.7 inch label you can still read it. What we are looking for is a way to keep this label design elegant and simple. 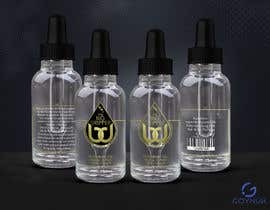 If you would like other examples please look up eliquid bottles or ejuice bottles (same thing). Any further questions, please contact us. We would like the colors to be black and gold.